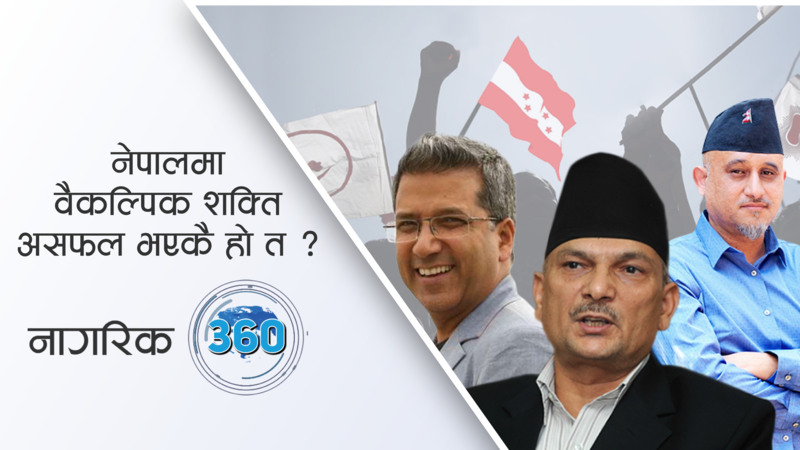 निर्मलालाई न्याय दिने नाममा निर्दोषमाथि किन अन्याय ? 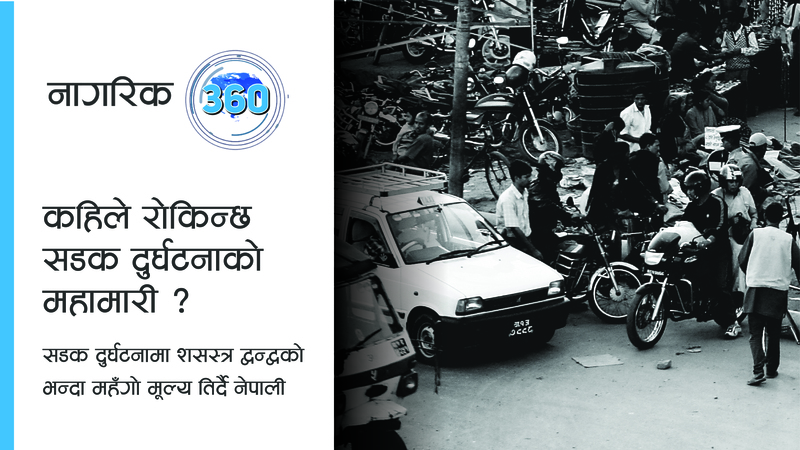 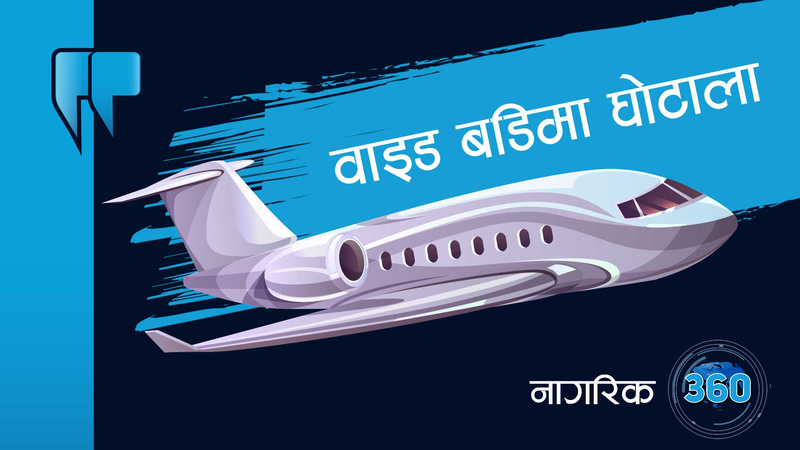 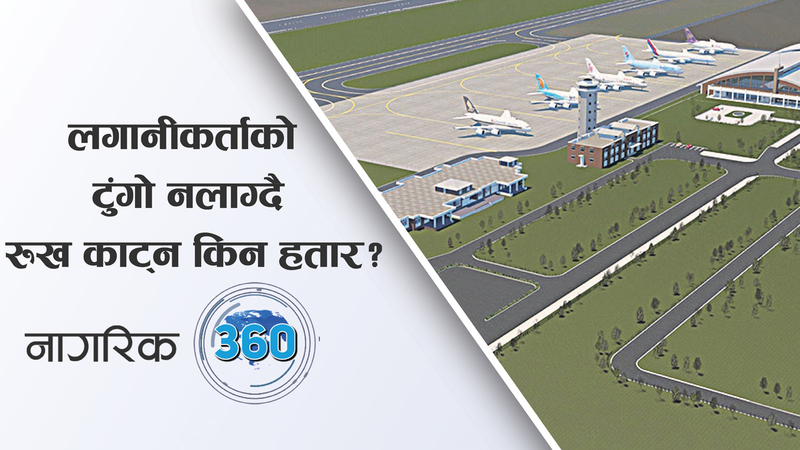 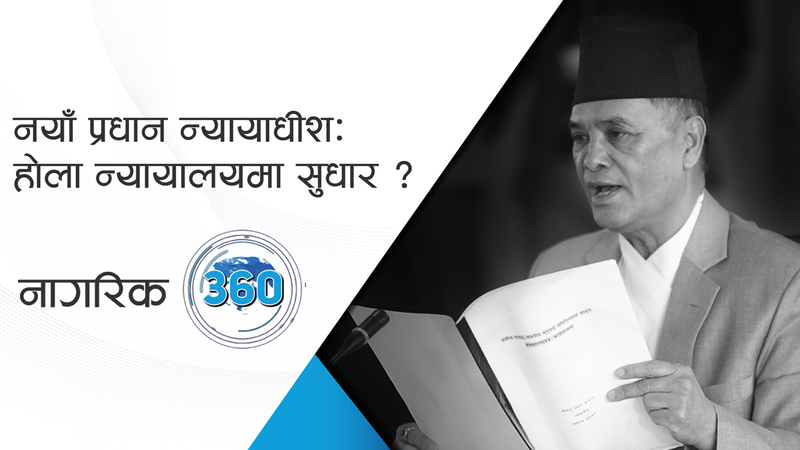 Nagarik 360 offers a bird’s eye view of the issue you need to know. 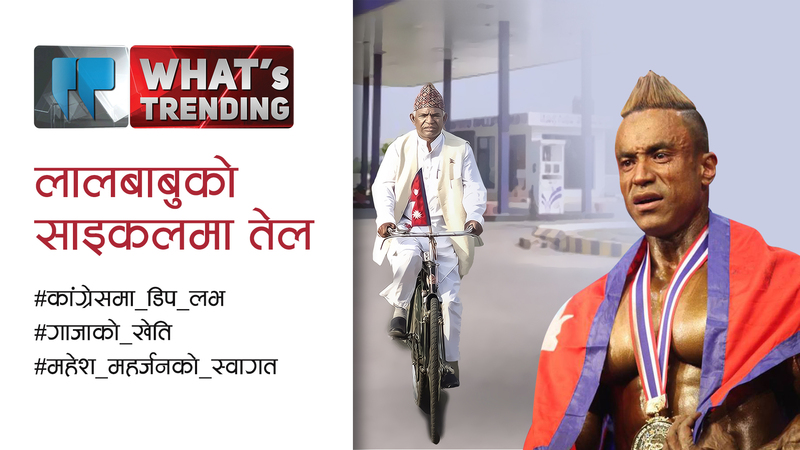 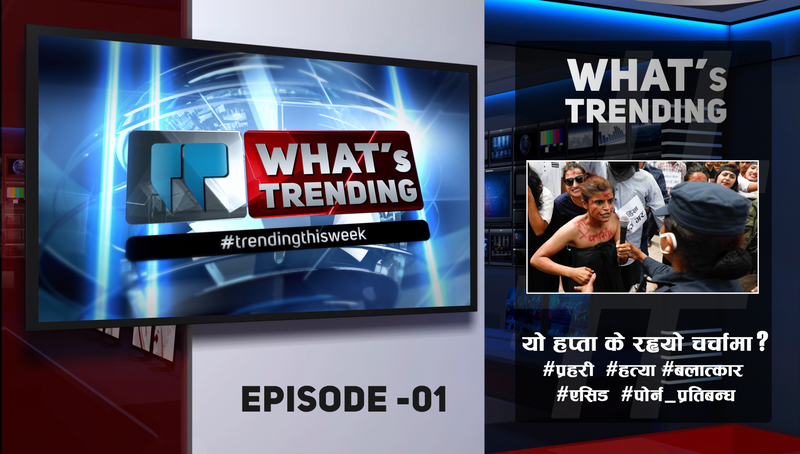 We keep you informed on the issues that matter to you by putting the latest media headlines & events into a wider perspective.